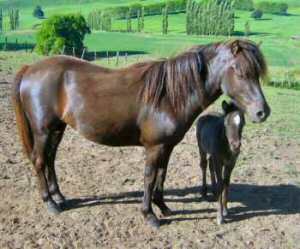 The Timor Pony, the smallest of the Indonesian ponies, originated in the Timor Island of Indonesia. Its increased stamina and hardy nature make it emerge as an efficient work horses in the present times. Though not much details have been obtained about how exactly these horses came into existence, it is believed that they might be influenced by the several Indian horses which were exported to Timor. 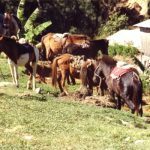 They are confused with the Flores Pony which was developed in the neighboring Flores Island, though the latter is 12.1 hands in height and commonly found in colors of chestnut and bay. 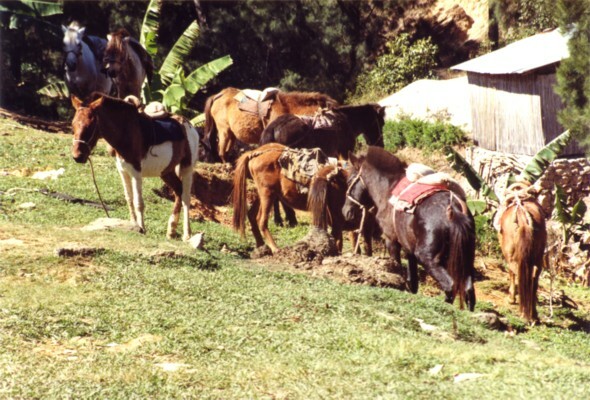 The Timor Pony can be found dwelling in the gullies and hills of the Timor Island. 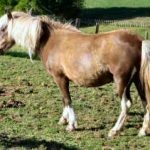 However, a large number of them had been brought to Australia in the beginning of the 19th century, also playing a significant role in forming the foundation stock of several newer breeds like the Coffin Bay Pony, and Waler Horse. They were even used as pack horses by the graziers and explorers. The Timor Pony was of great utility in performing a host of tasks on the gold fields, while post the Gold Rush many of them had been released into the wild. 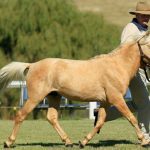 These ponies can still be found in the northern part of Australia, while its breeding is supervised by the Australian Pony Stud Book. 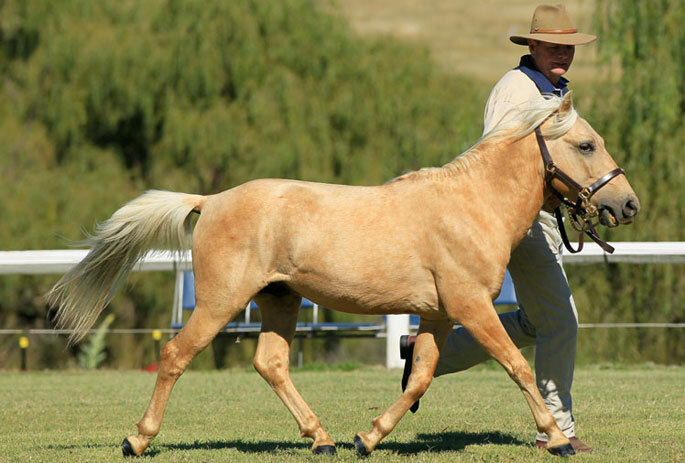 This breed also gained popularity in Newzealand, with many of them being brought from Australia to be employed on gold fields in between the 19th and 20th century. 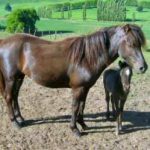 It is also said that their arrival to Newzealand occurred as trick ponies that came along with the circus troupes of Australia, with the unwanted ones being released into the bushes. In the Second World War Dutch and Australian commandos used this breed as mounts while fighting against the Japanese. 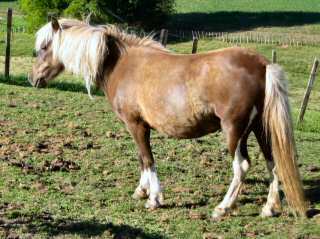 The Timor Pony had been referred in Banjo Paterson’s poem, “The Man from Snowy River”, which was published in the year 1890.